House enough to hold her dreams . . .
Aspiring engineer Molly McGinnis is one master’s thesis away from conquering the universe. 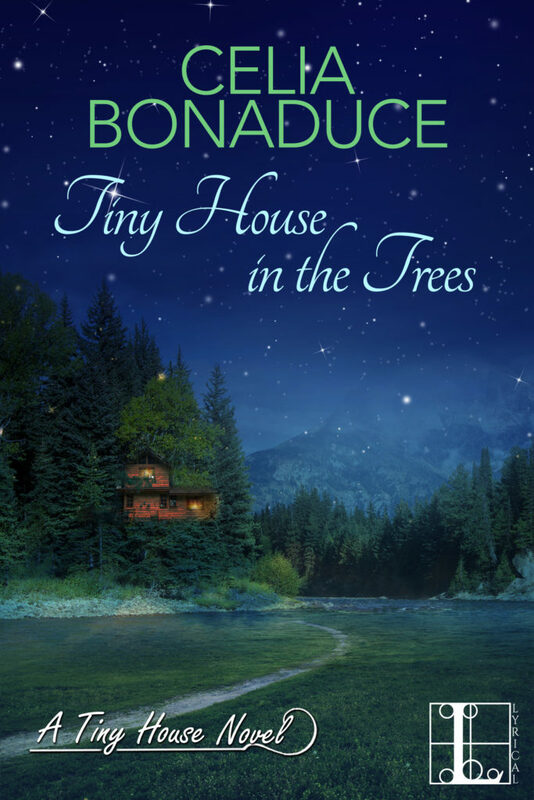 But in the meantime, she’s struggling to make ends meet, working at a tree farm while stowing away in a Tiny House on builder Bale Barrett’s property. Of course, she only plans to hide out until the weather improves, or until she finishes her own Tiny House project . . . But when Bale discovers her, rather than send the hapless designer packing, he offers her a place to stay and solid advice, on her thesis—and her life. Just as Molly feels like she’s getting back on her feet, things start to fall apart, like her project, and her romantic illusions about her outrageously good-looking boss, Quinn. It’s enough to make a girl wonder if by focusing on the trees, she’s missing the forest . . .